Grabbin’ pills! Leon, Tony, Darren Gargette and special guest David Turner of Joypod discuss Valve’s zombie opus Left 4 Dead and its sequel, whilst sharing out the med-packs and watch each others’ backs as the Cane and Rinse AI Director funnels them down the podcasting tunnel of love. Really enjoyable podcast gents. I played L4D on the Xbox 360 and enjoyed the experience. 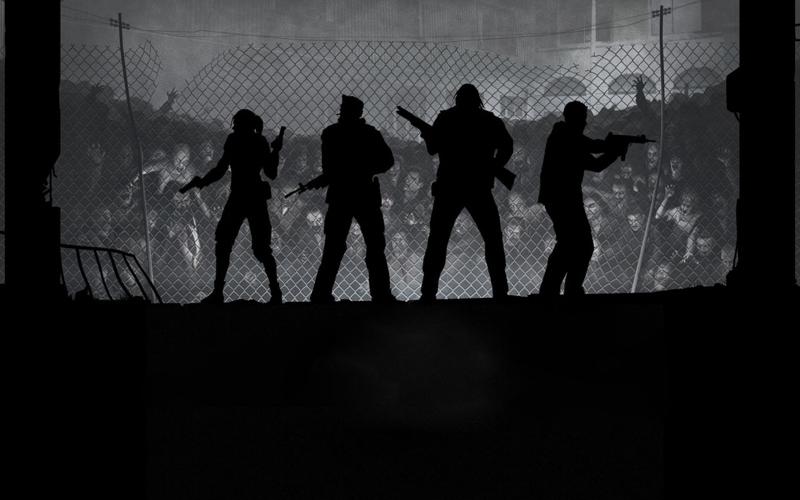 With the Steam sales currently on, I purchased L4D2 based on what I heard in the podcast and I can’t wait to play once time permits. Going back to L4D I find that time has barely diminished the experience at all.